Topic: [Hypothetical] Chaos Space Wolves? 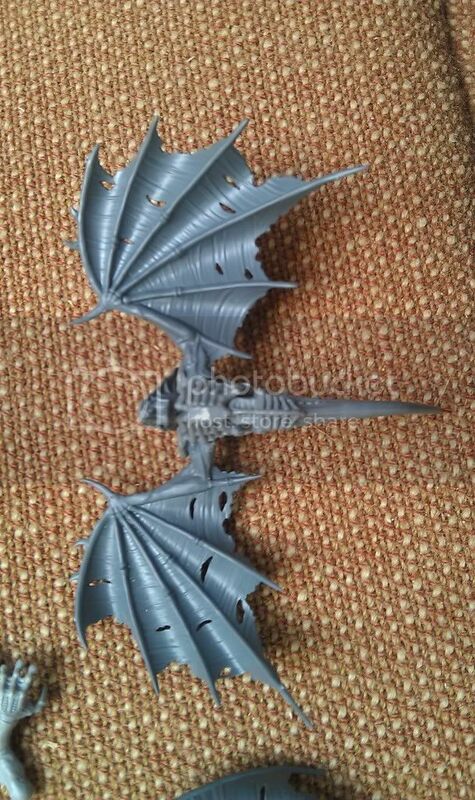 Re: [Hypothetical] Chaos Space Wolves? Topic: My Proxy Riptide, What do you think? Re: My Proxy Riptide, What do you think? Topic: Kit Bashed Venonthropes, POLL please help me decide! Re: Kit Bashed Venonthropes, POLL please help me decide!